Dry ice is the solid form of carbon dioxide (CO2), which is colourless, odourless, non-flammable and slightly acidic. Solid CO2 forms a gas at atmospheric pressure, without an intermediate liquid, through a process called sublimation. 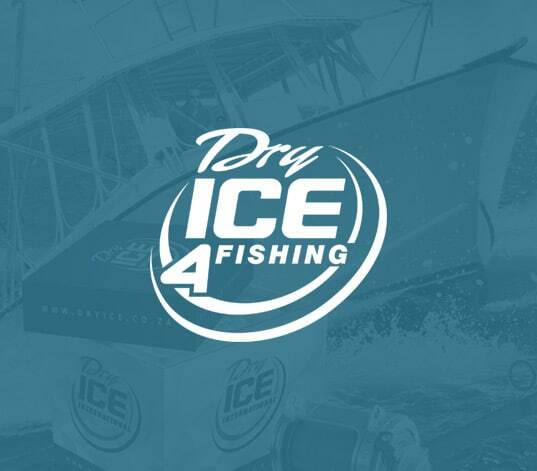 Dry ice can be manufactured from gases with a high concentration of carbon dioxide. Such gases can be a by-product of another process, such as producing ammonia from nitrogen and natural gas, or large-scale fermentation. Secondly, the carbon dioxide-rich gas is pressurised and refrigerated until it liquefies. Then, the pressure is reduced. When this occurs, some liquid carbon dioxide vaporises, causing a rapid decrease in temperature of the remaining liquid. As a result, the extreme cold causes the liquid to solidify into a snow-like consistency. Finally, the snow-like, solid carbon dioxide is compressed into either small pellets or larger blocks of dry ice. 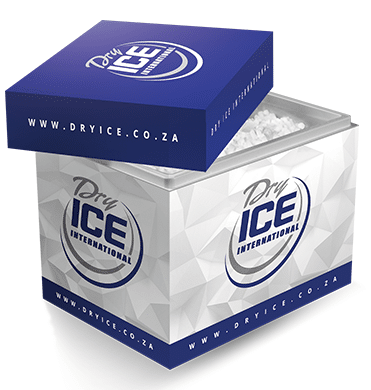 Dry ice is typically produced in two standard shapes: blocks and cylindrical pellets. Blocks are commonly used in transport because these sublimate relatively slowly due to a low ratio of surface area to volume. Pellets are available in 3mm and 16mm which are easily bagged. This shape is suitable for use on a small scale, for example grocery stores and laboratories. As a solid, the temperature of dry ice is -78.5°C, which is much lower than water ice. As solid CO2 sublimates, large quantities of dry ice may be placed into shipping containers; there is no need to take into account any volume of liquid accumulating. Dry ice a very effective coolant compared to water ice, since it is colder and leaves no moisture as it changes state. It plays an important role in preserving foods during transportation, thus preventing bacterial growth. Scientists all over the world are investigating replacing HCFC gases (hydrochlorofluorocarbons) as refrigerant with dry ice, especially in developing countries. The use of dry ice as a refrigerant will slow down the harmful effects of HCFCs to the ozone layer and help to reduce global warming. CO2 gas is heavier than air and it can therefore accumulate in basements or other low-lying areas, which may cause suffocation. 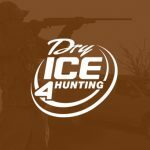 Keep vehicle windows open to ensure a draft, during the transportation of dry ice. 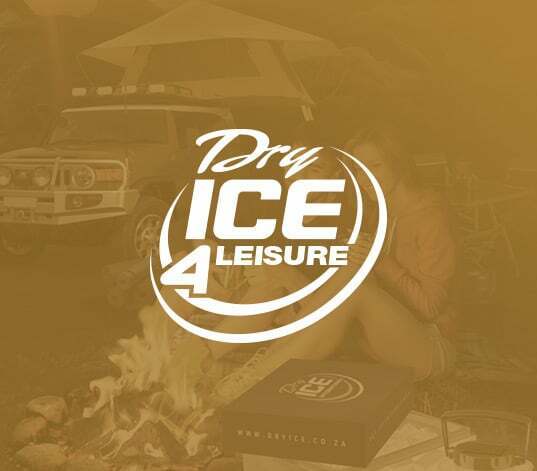 Dry ice is much colder than water ice and may burn skin (similar to frostbite). Wear insulated gloves during handling and safety glasses or a face shield when cutting or chipping it. Do not ingest or swallow. Avoid inhaling CO2 gas. 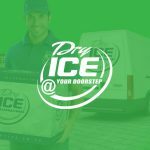 Dry ice stored in a household storage zer or refrigerator, is unlikely to produce CO2 gas in sufficient quantities to cause a health risk. 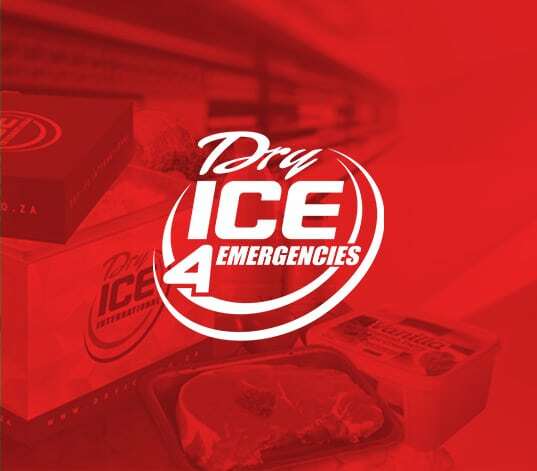 Therefore, dry ice may be safely used to refrigerate food in suitable containers. 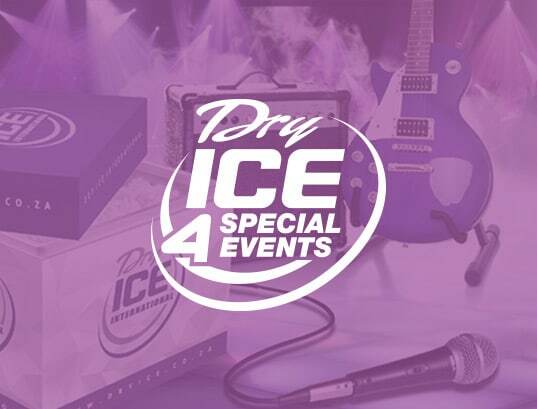 Dry ice is available in various forms and sizes. Order the appropriate product which is suitable for the intended application, as it can be difficult and dangerous to cut. 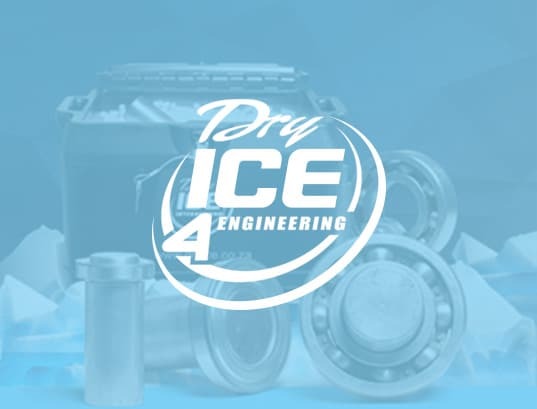 Store dry ice in a container which allows for some ventilation, otherwise excessive levels of CO2 gas can build up pressure inside the container and may pose a danger for explosion.